Product | Wood ScrewsWood Screws are tapered fasteners ending in a sharp point. 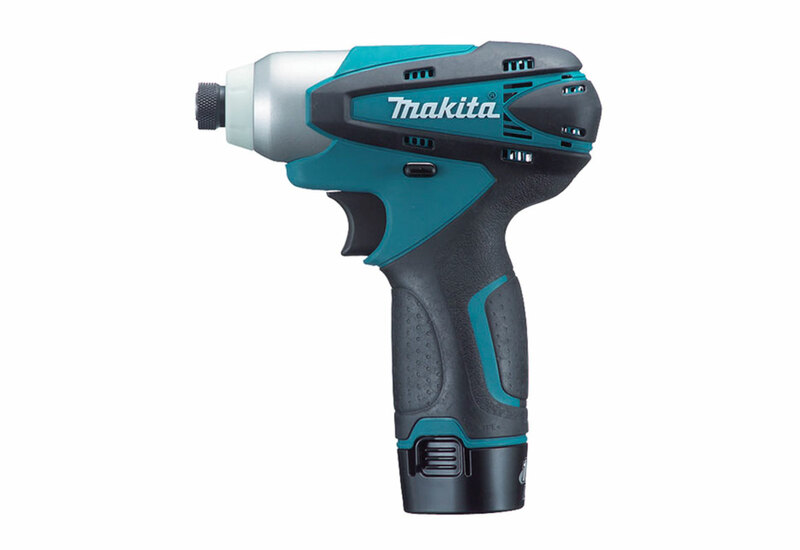 The Makita Cordless Impact Driver (DTO1) with a 1/4" hex shank is lightweight and compact, which makes the driver operate at high efficiency. 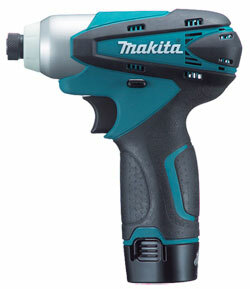 The driver has an ergonomic soft RUBBER grip that absorbs vibration and operates comfortably.